The 27th Battalion was committed to an attack near Flers on the 5th November and it was during the course of this battle that Arthur Durdin set an inspiring example to his troops by capturing and holding a section of Bayonet Trench with relatively few men from 'C' Company and repelling repeated attempts by the Germans to re-take it. His actions earned him a recommendation and subsequently the award of the Military Cross. 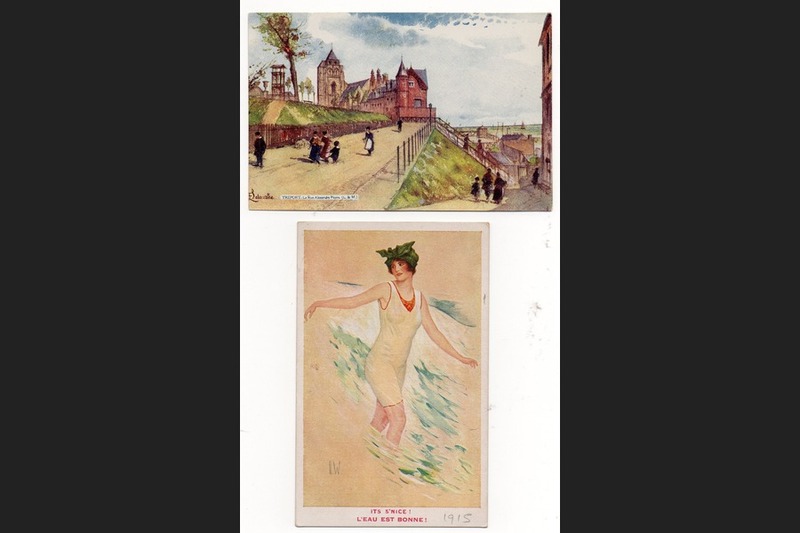 Arthur Bruce Durdin was born on the 26th of March, 1887, on Albert Street, Goodwood. He was the son of Walter and Ellen Durdin. Whilst working Arthur also attended a night school where he studied subjects related to his work as a law clerk. 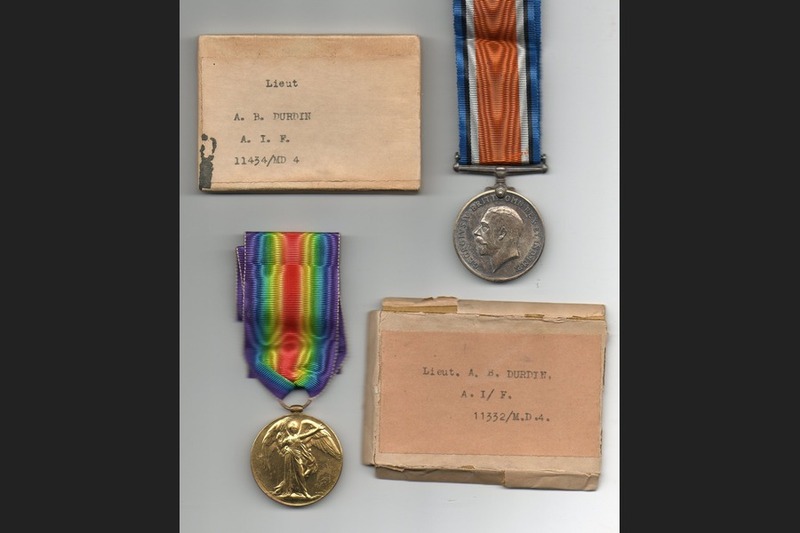 He enlisted as an A.I.F private on the 29th of June, 1915, at the age of twenty-eight. 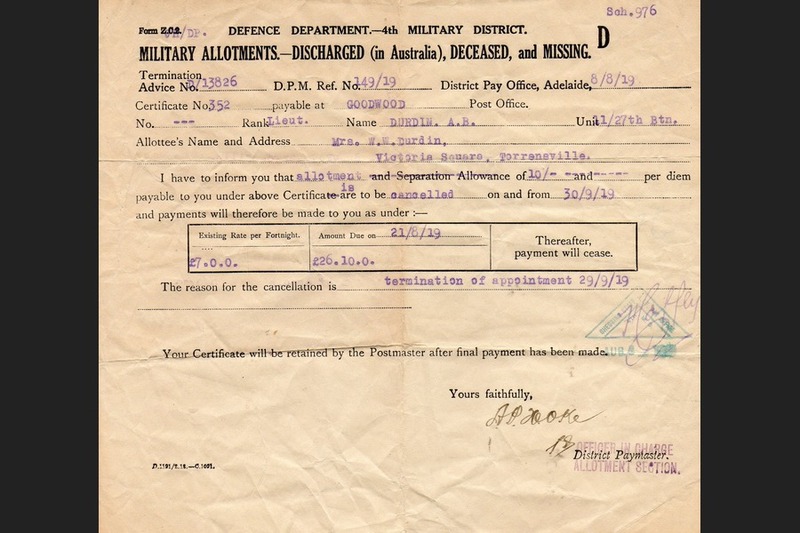 After enlisting in the A.I.F Arthur was sent to Mitcham in Adelaide to train for his journey ahead as part of the 27th Battalion. 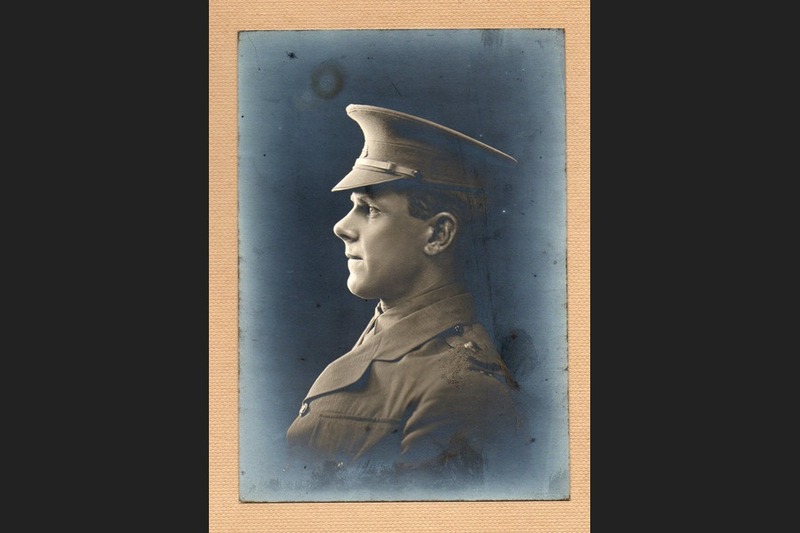 From Adelaide he boarded the Shropshire Ship in March, 1916, with the 27th Battalion and the 11th reinforcements. 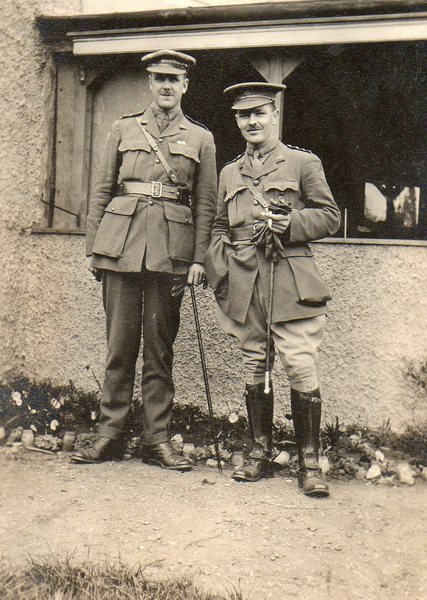 Arthurs arrived in France where he was promoted to Sergeant and was soon commissioned as a Second Lieutenant in December 1915. A year after Arthur joined the A.I.F. 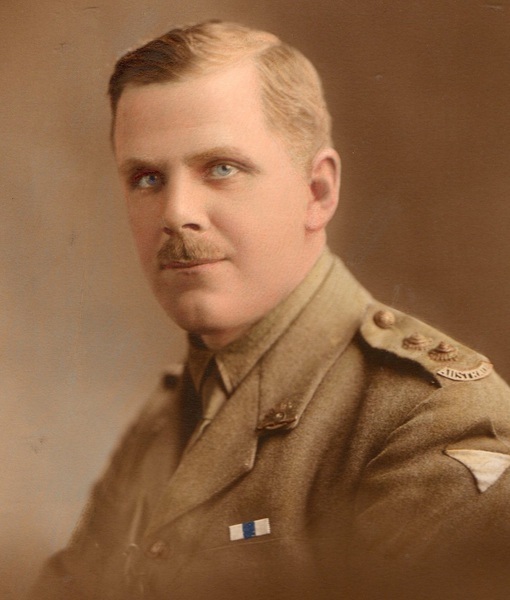 he was awarded the Military Cross for his gallantry and intuition during an attack on the German trenches in Northern France on the 5th March, 1916. Apart from serving in the A.I.F. 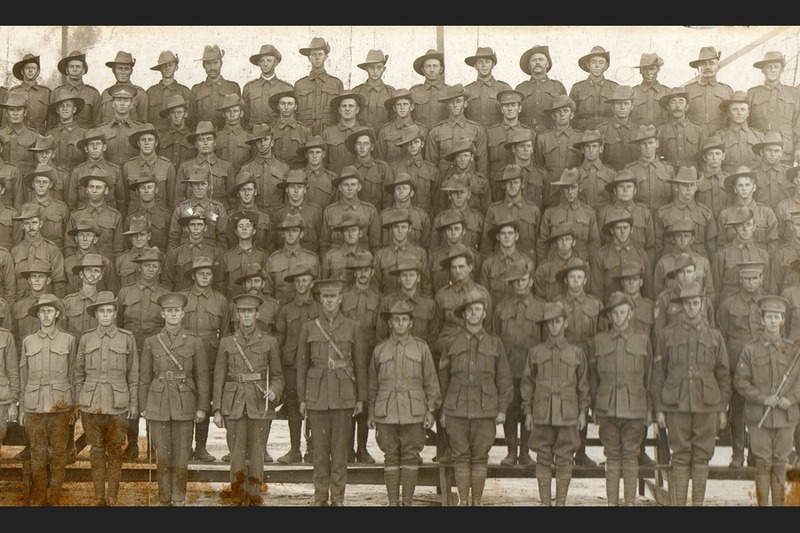 Arthur also served as an instructor at the 1st Anzac Corps School which was later renamed as the 1st Australian Corps school. 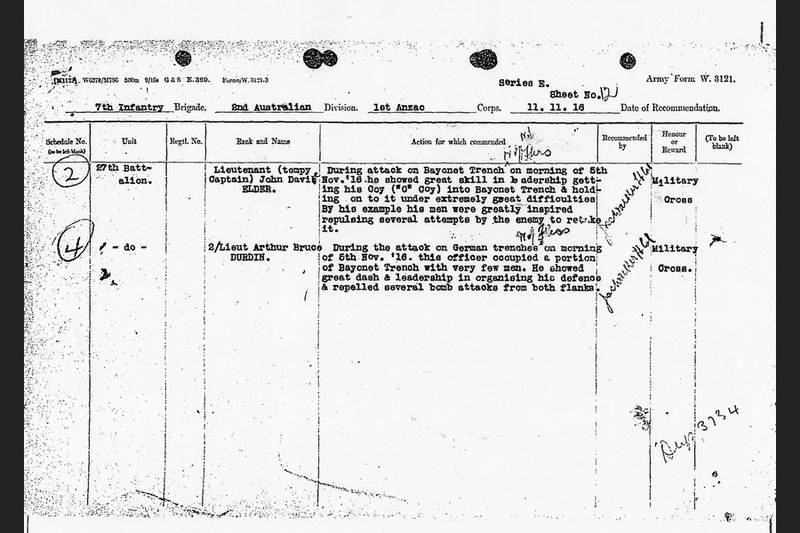 Arthur left Europe in 1919 and returned home. Once back in Adelaide Arthur returned to his former employment as a law clerk. 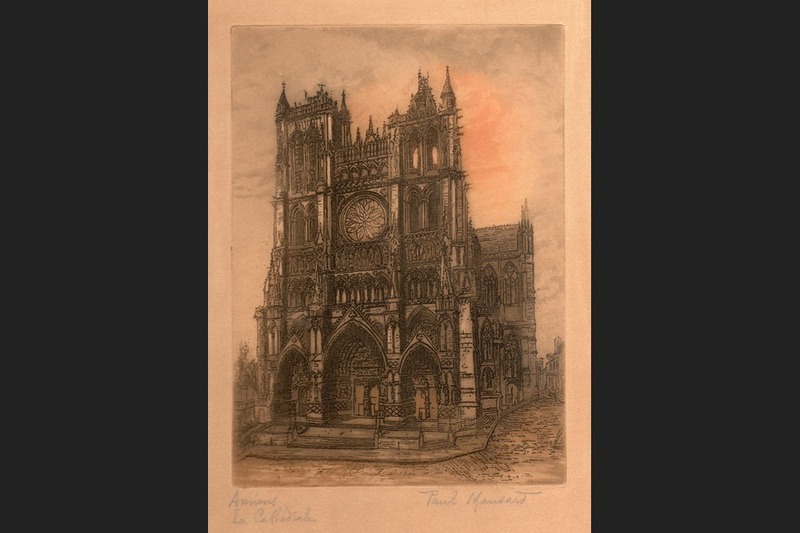 Arthur was then invited to make an application for the post of manager and secretary of the newly formed Farmers’ Cooperative Executer and Trustee Company, based in Adelaide on Bentham Street. From 1920 to his retirement in 1948 Arthur worked as manager and secretary for the Farmer’s Co-operative Executor and Trustee company. 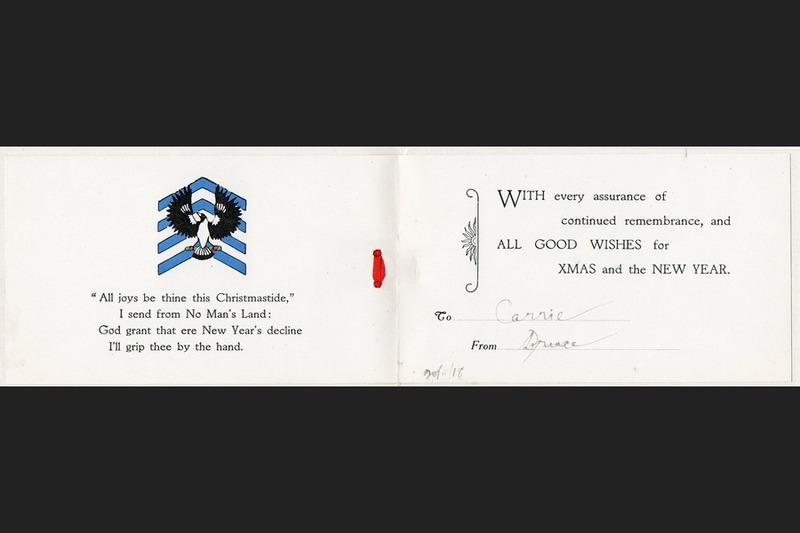 In 1920 he married Caroline (nee Williams) and they had five children. Arthur Bruce Durdin died at the age of 66 of natural causes in his Forestville home in 1953. Son of Mr Walter William Durdin and Mrs WW Durdin of 60 Victoria Street Forestville. 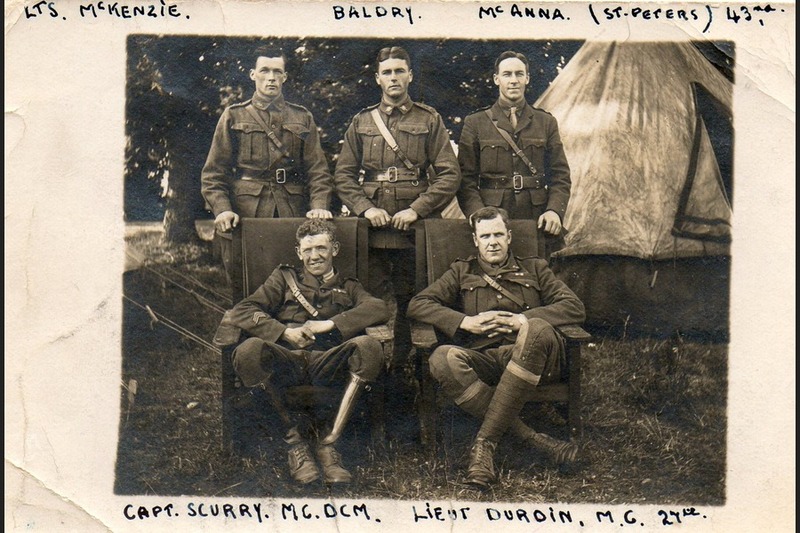 Bruce Durdin (as he was known) was a single, 28 year old law clerk when he enlisted on June 29th 1915. 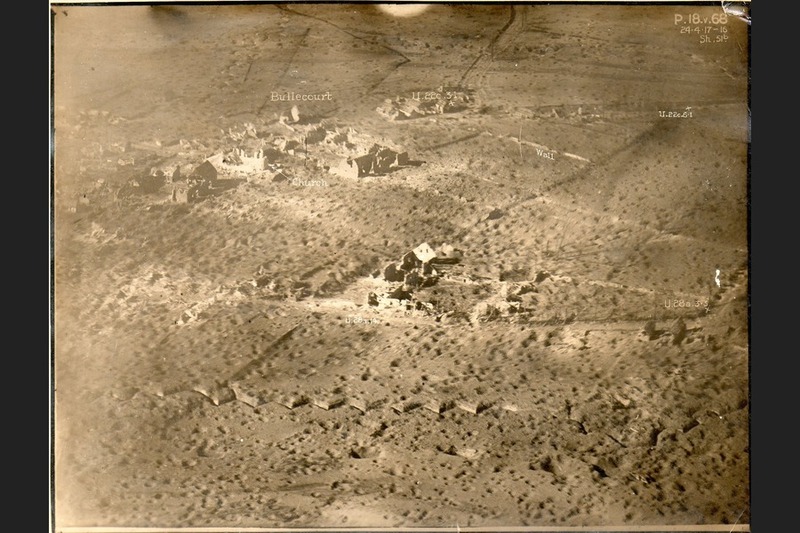 He was assigned to the 11th Reinforcements of the 27th Battalion. 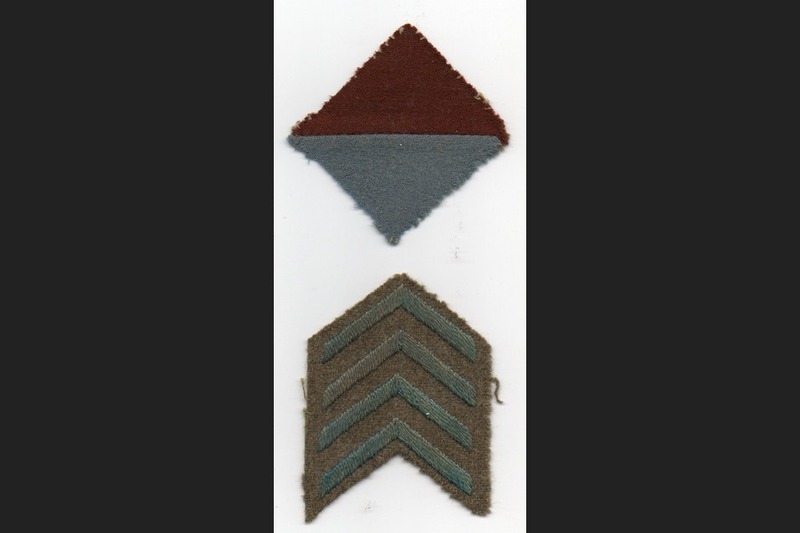 His service number was B2105 and he was immediately attached to Base infantry. Although apparently lacking any prior recorded military service, he was presumably shortly thereafter identified as a candidate for commissioning as an officer. His papers were subsequently altered to reflect that he was enlisted as a Lieutenant and his service number was revoked. He was a tall man for the times - when the average height was about 5'8" tall or 172cm, Arthur 'stood out in the crowd' at over 6'1" or 185cm tall. 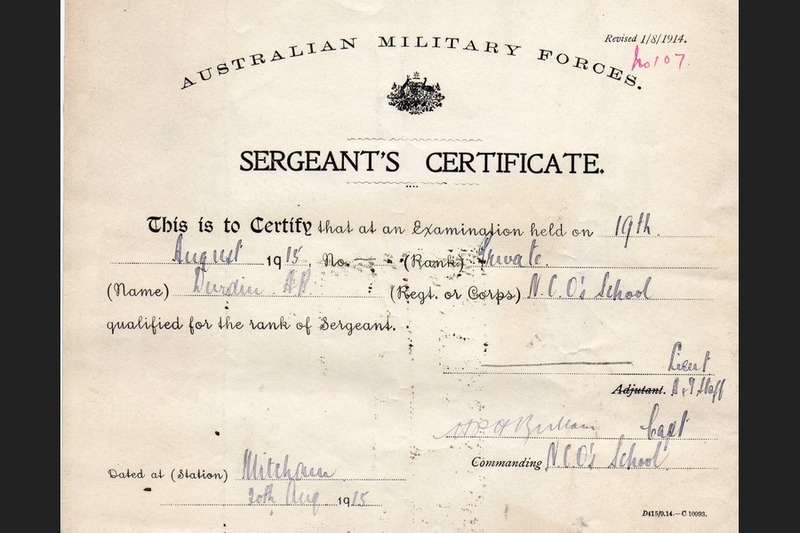 He promptly underwent NCO and then Officer training at a school established at Mitcham camp receiving his commission on the 16th December 1915. 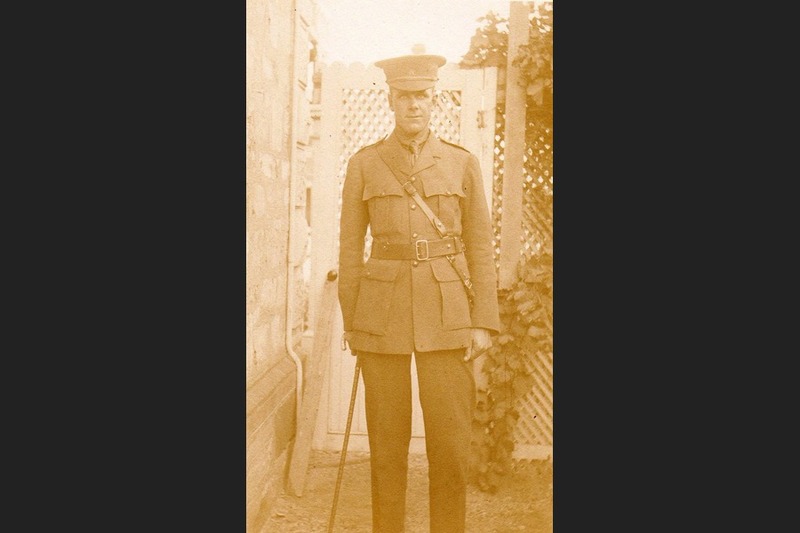 Photographs show him at what was presumably home at this time, in uniform. He embarked three months later on the HMAT Shropshire on the 25th March 1916. Arriving in Suez at the end of April before onwards movement to the UK. 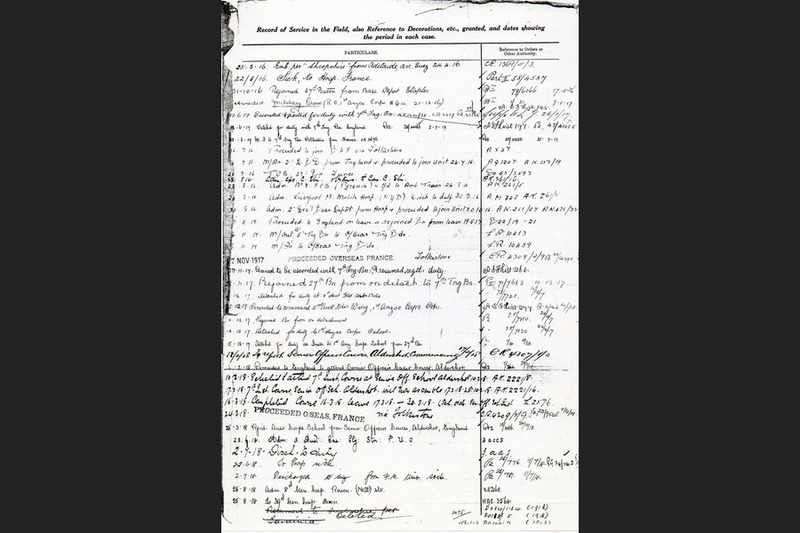 He embarked for France from Folkestone in July joining the Battalion asit went into the line at Pozieres. 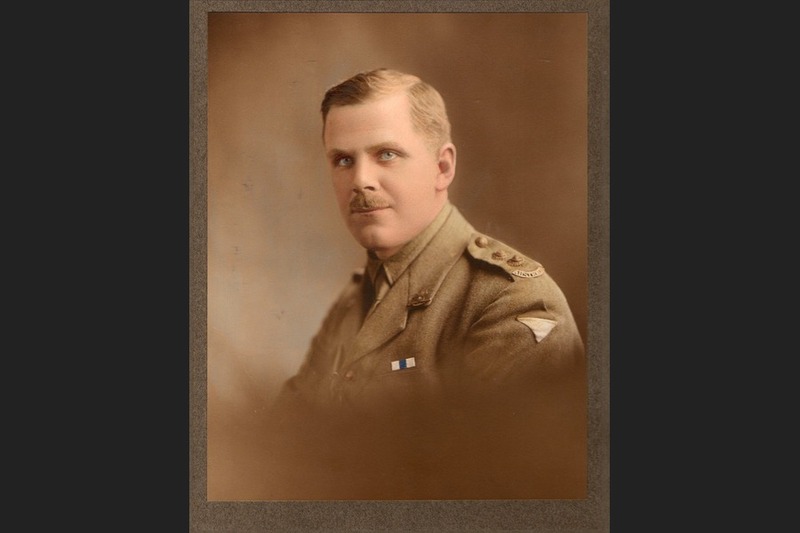 He developed a condition called Pyrexia (a generic term for fever) which saw him hospitalised for most of August, during which time the Battalion fought at Mouquet Farm, before rejoining the unit on the 31 August from the personnel depot at Etaples. He had a brief hospitalisation in September at Etaples. 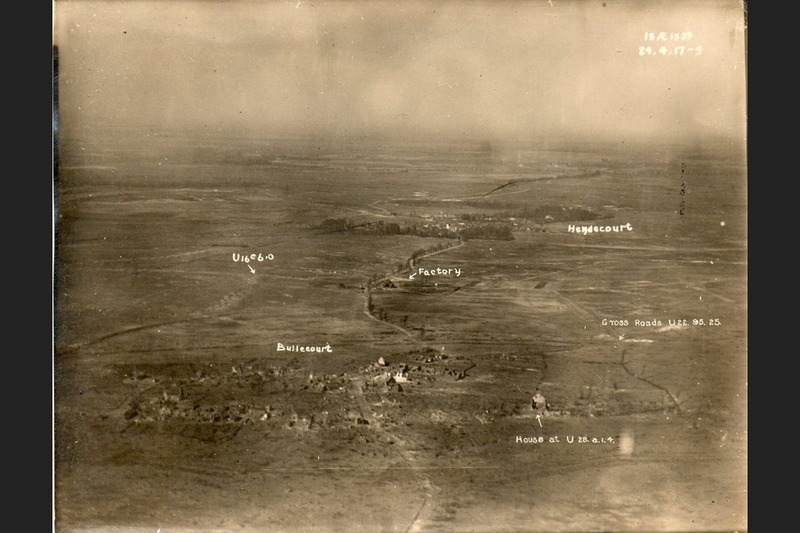 The Battalion and Arthur moved to Belgium in the Ypres sector before returning to the Somme and positions near Flers / Guedecourt. 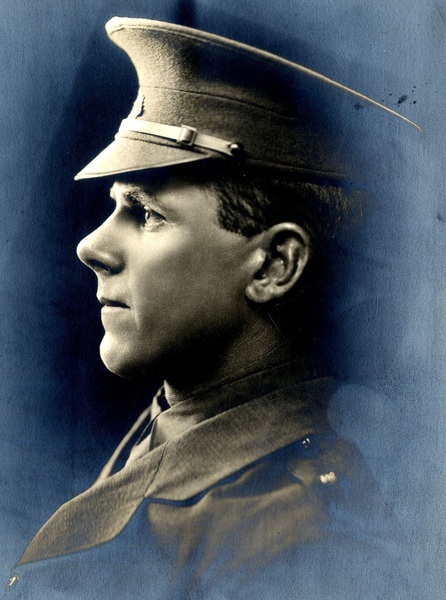 Bruce was promoted to substantive Lieutenant on the 4th November 1916. 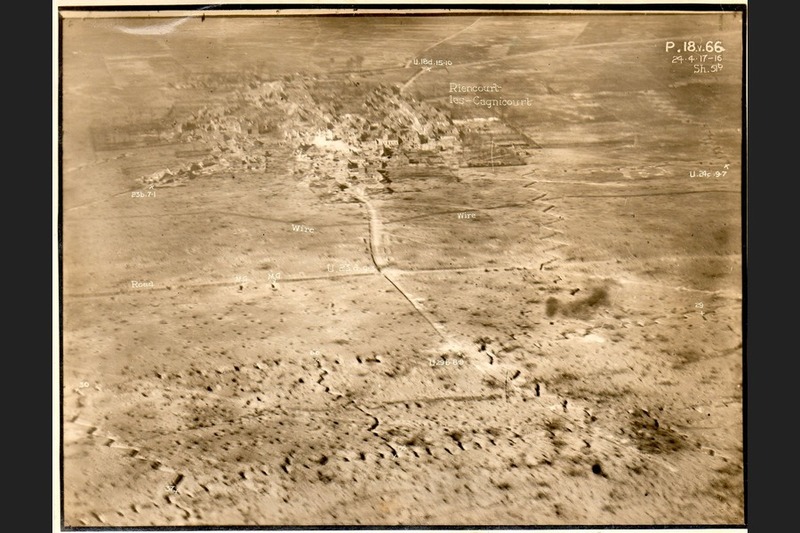 The 27th Battalion was committed to an attack near Flers on the 5th November and it was during the course of this battle that Arthur Durdin set an inspiring example to his troops by capturing and holding a section of Bayonet Trench with relatively few men from 'C' Company and repelling repeated attempts by the Germans to re-take it. His actions earned him a recommendation and subsequently the award of the Military Cross. 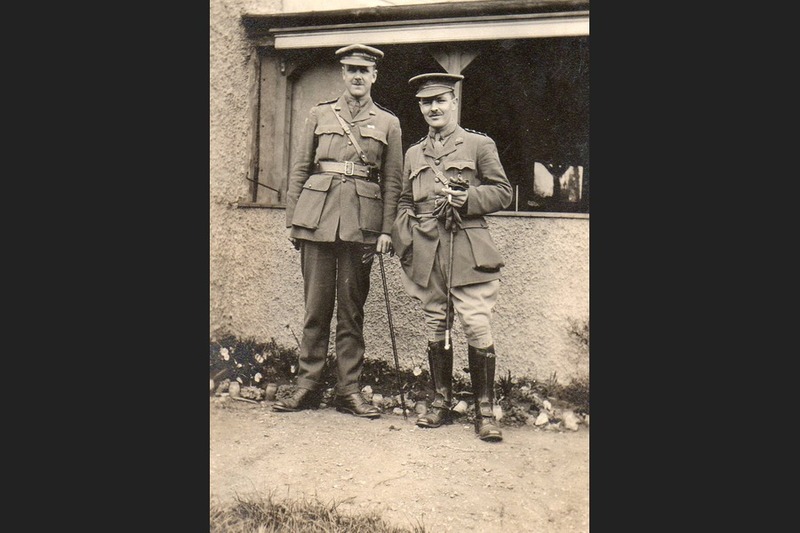 He remained with the Battalion until May (through First Bullecourt and the Outpost Villages battles) and then after a period of leave in the UK, he was assigned as an instructor to the 7th Training Battalion in England at Rollestone from June to November 1917, while the 27th Battalion was engaged in Third Ypres. 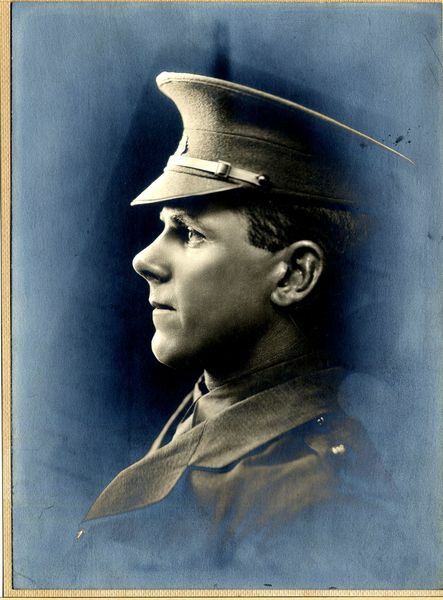 He returned to France in late November, being briefly attached to the 8th Australian Field Artillery Brigade for a week before rejoining the 27th Battalion on the 15th December 1917. 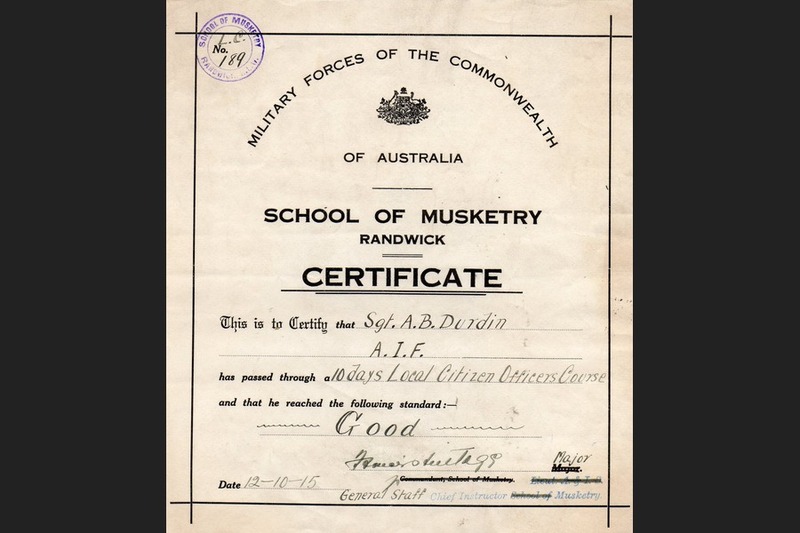 Bruce Durdin had obviously demonstrated aptitude for the training environment and was detached to the ANZAC Corps School and then in late January was selected to do the 7th Instructional course at the Senior Officers School, Aldershot. 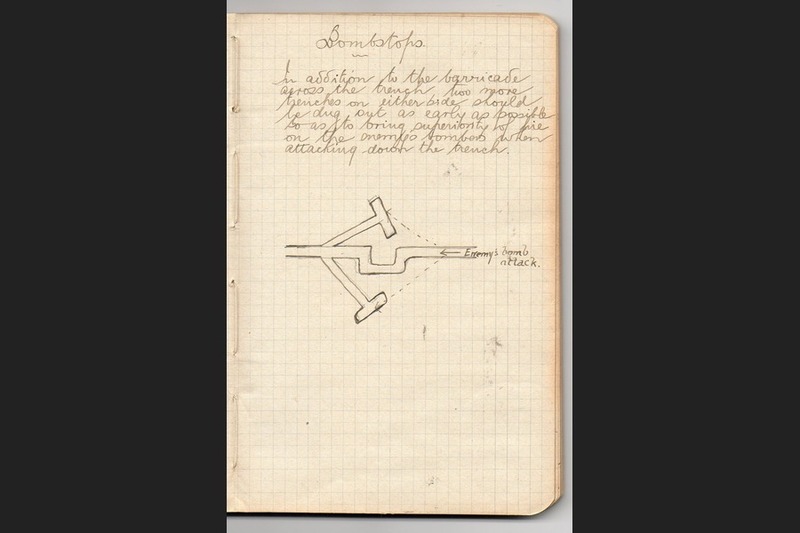 He returned to the Training Battalion in late March 1918. 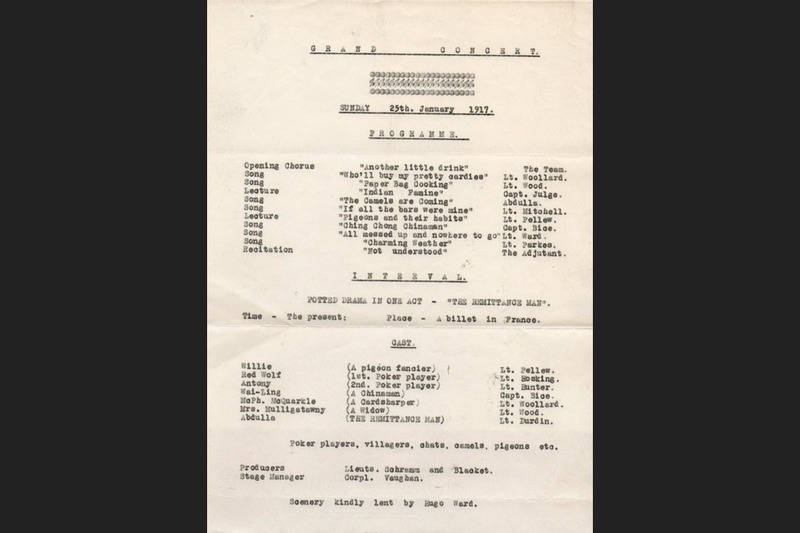 He then fell ill in June 1918. Letters home indicated he undertook a training course during this period. 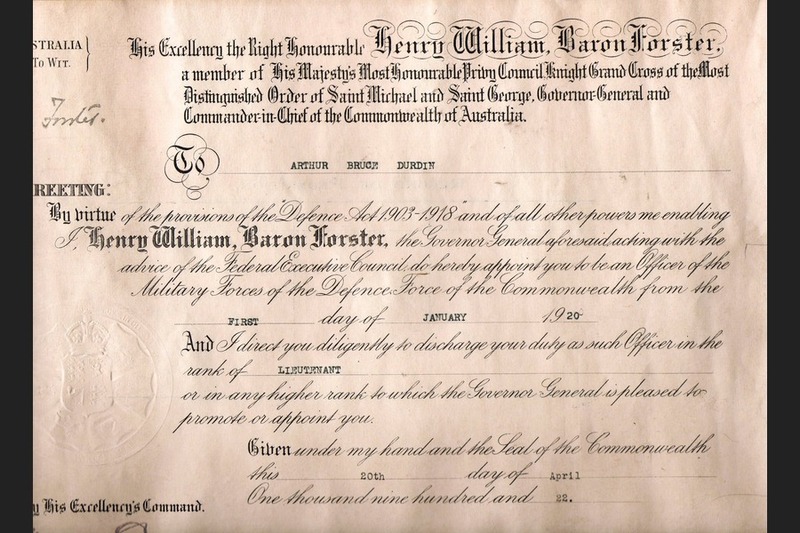 He did not return to duty with the 27th Battalion until after the cessation of hostilities; according to his service record he had rejoined it on 18 Nov 1918 and concentrated at Le Havre before returning to England and then moving through a number of staging camps including Sutton Veny and Codford during April 1919. It is noteworthy that during this time the so-called Spanish Flu epidemic was sweeping Europe, and many Australian soldiers having survived the war succumbed to illness. The churchyard at Sutton Veny contains the graves of hundreds of Australians who succumbed during this period. 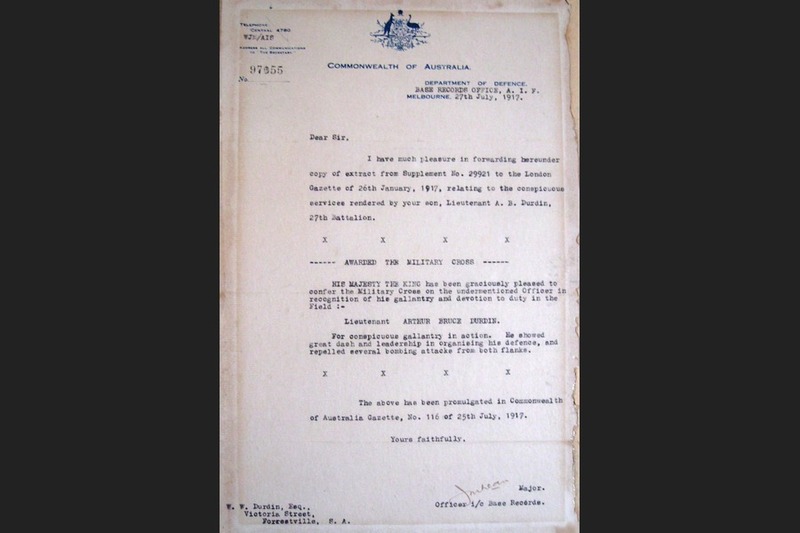 However, Bruce escaped this scourge and returned to Australia on the Orita on the 23rd June 1919. He was discharged in the 4th Military District HQ at Keswick Barracks due to "cessation of Hostilities" on 29 September 1919. 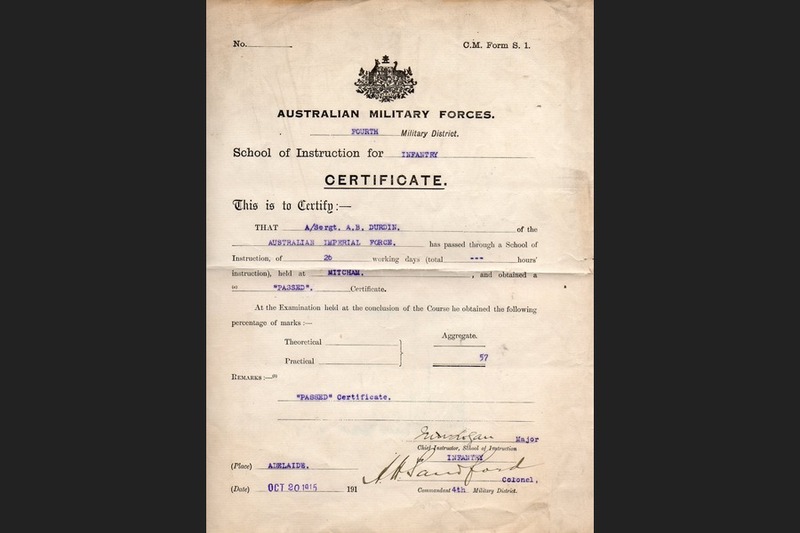 After the war he joined the RSL on 7 October 1919. Badge number S21414, remaining a member until 1939. He was a member of State Branch. 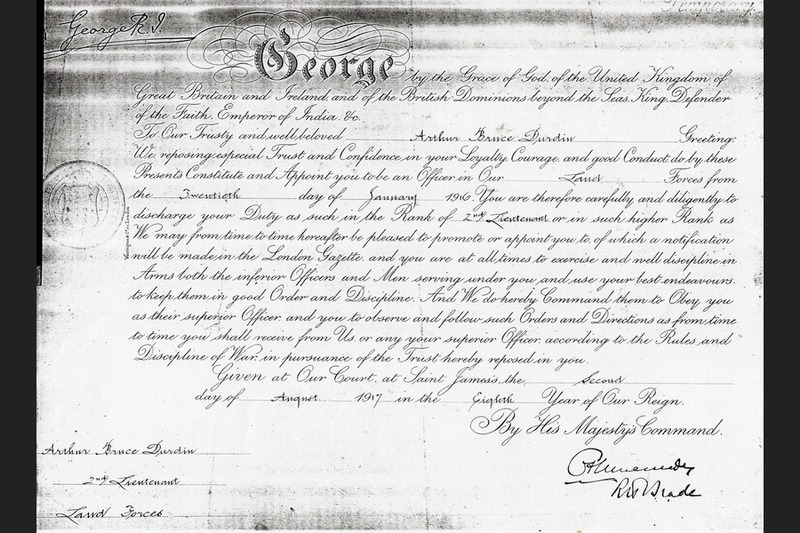 His RSL record records his employment as 'Famers Union', but more accurately his daughter describes his employment thus: In November 1919 he was appointed the first Manager of the Farmers' Co-operative Executor and Trustee Company, in which capacity he served for nearly 30 years until his retirement in 1948. This company is better known more recently as Farmers Union. 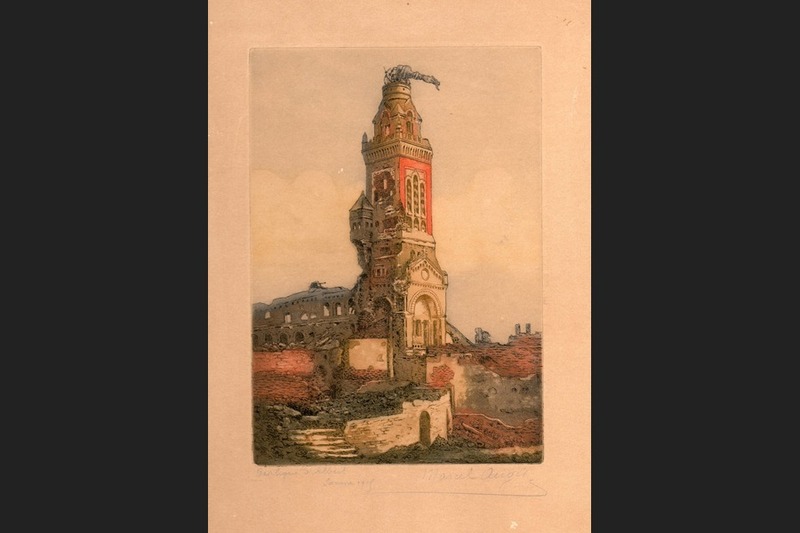 Showing 4 of 32 images.